Located right in the heart of the spectacular Fleurieu Peninsula with its abundance of native birds, wildlife and plants, Coorong Quays Hindmarsh Island is a nature lover’s getaway. 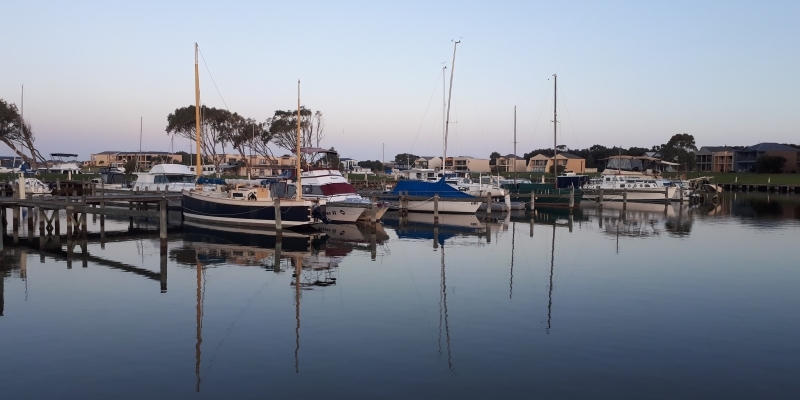 The natural beauty of the Fleurieu Peninsula is world renowned and Coorong Quays Hindmarsh Island is located on the doorstep of the magnificent Coorong National Park. Cross the river to Goolwa and step back in time aboard the steam driven “Oscar W” paddlesteamer. Jump on the Steam Ranger train to head further afield where the townships of Middleton, Port Elliott and Victor Harbor all offer unique adventures. 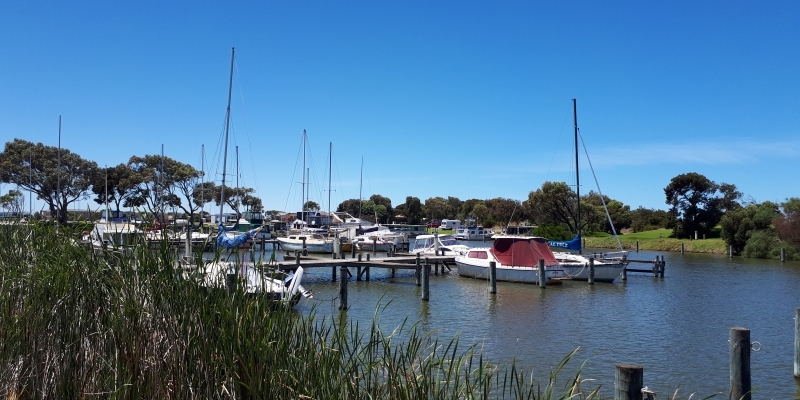 Drive inland to check out Strathalbyn, Langhorne Creek or McLaren Vale. If you are a keen cyclist you can join the Encounter Bikeway from our estate and ride all the way to the Bluff, at Encounter Bay Victor Harbor. For those who want to immerse themselves into this natural wonderland, there are a number of camping grounds located nearby. The region is also fortunate enough to be on the Southern Right Whales journey down Australia's south coast over the winter months and is a breeding ground for a wide variety of native and migratory birds. 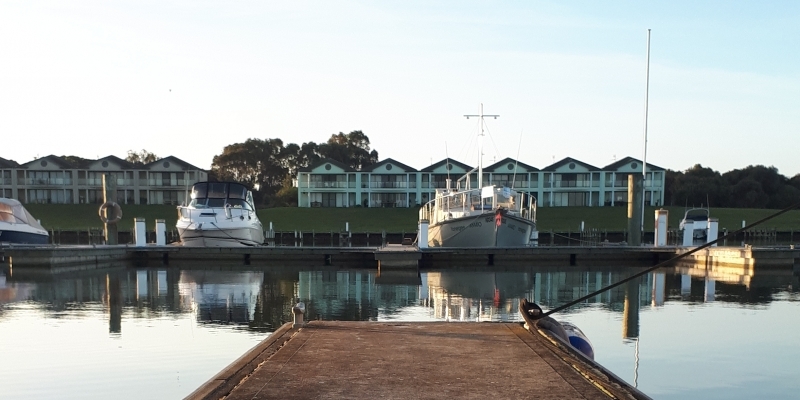 Life at Coorong Quays allows you to be as active or relaxed as you like. 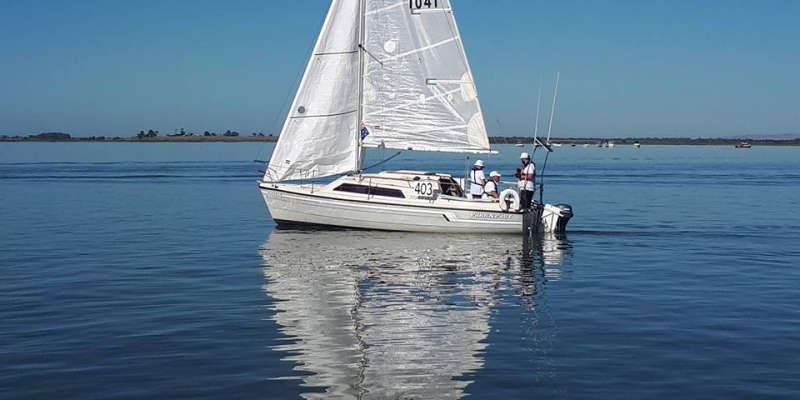 Hindmarsh Island shares with most coastal regions of South Australia, the dry warm summers and cool wet winters typical of our Mediterranean climate.